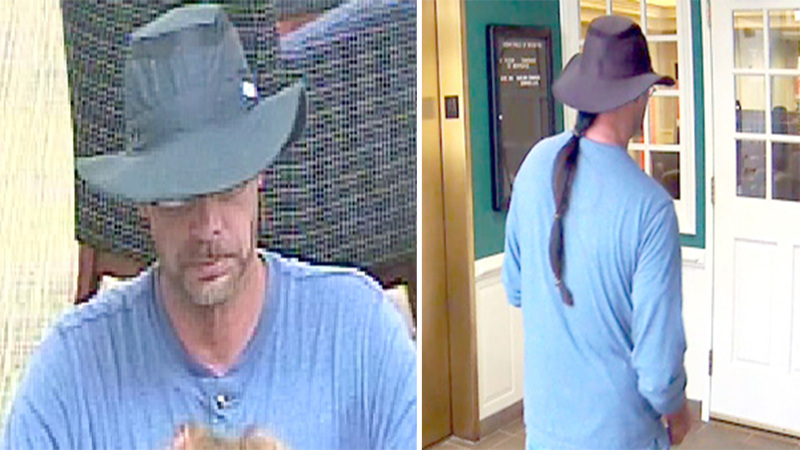 Police said the SunTrust Bank on New Falls of Neuse road was robbed around 1 p.m. on Aug. 15. Wednesday, police arrested 43-year-old Benjamin Fleming Partin and charged him with one count common law robbery. Police said detective were able to make the arrest based on a Crimestoppers tip and media coverage. 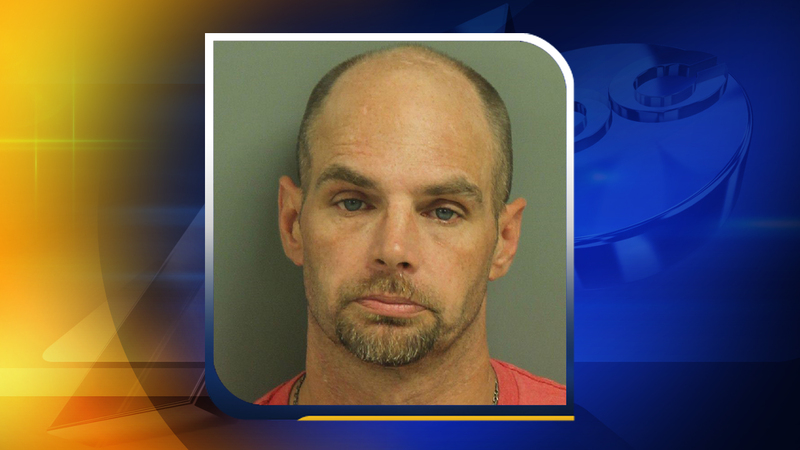 Partin was taken into custody and transported to the Wake County Detention Center.